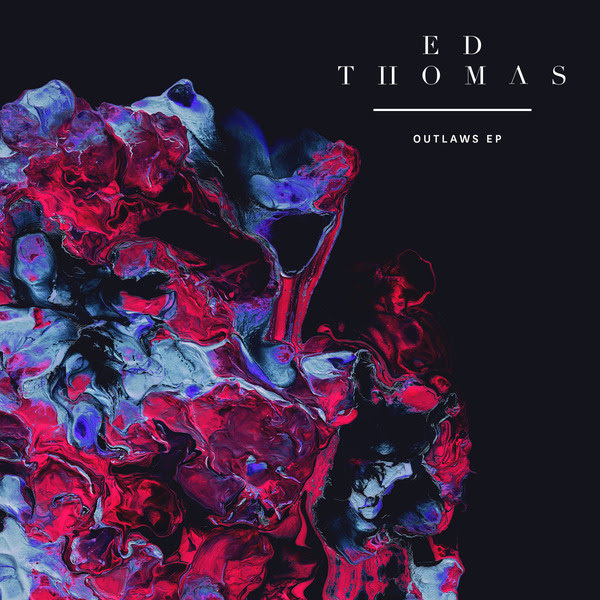 Ed Thomas has previously featured and co-written for the likes of Bondax and Chase And Status, but now he is taking the familiar route and stepping out as his own act. He has previously impressed us with the recently uploaded tracks “On My Own” and “Hurt“. The former track now has an official music video, and to be honest when we watch it, we are not sure whether to carry on or to turn it off out of sheer embarrassment. The video was shot on location in Benidorm with real people not actors.